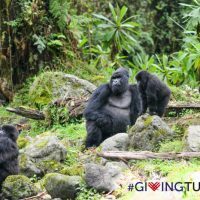 Today is Giving Tuesday, a day of global giving, where donors big and small can show their love and support for organizations that are close to their hearts. 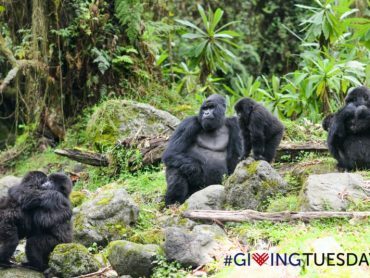 We are so thankful to you, our amazing community around the world, for your ongoing support for Virunga National Park. 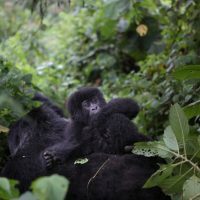 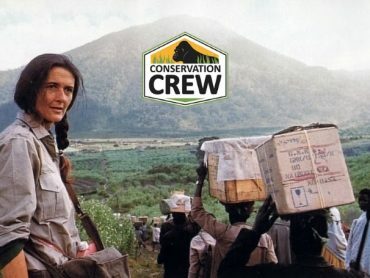 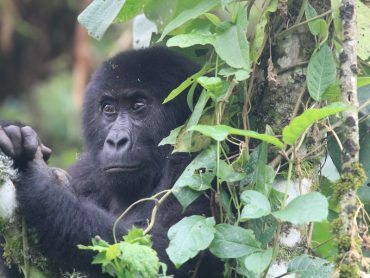 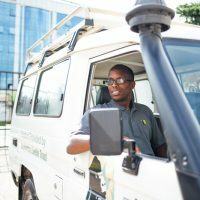 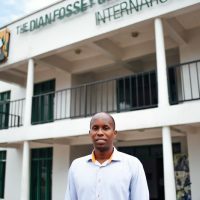 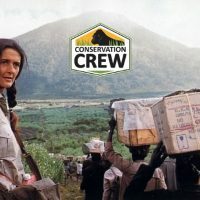 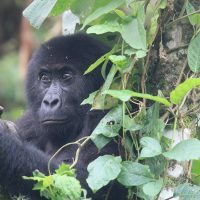 The Park continues to face many challenges, but we recently received some fantastic news that the International Union for the Conservation of Nature (IUCN) has published the results of its review of the mountain gorilla Red List status, updating the species from “critically endangered” to “endangered” for the first time since 1994. 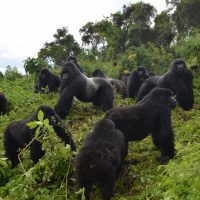 We have also seen Virunga’s gorilla families growing from strength to strength, with eleven new births so far this year. 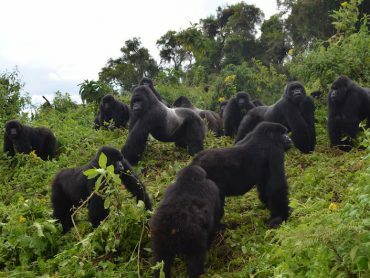 This is a moment marks a victory for conservation, and a testament to the hard work of dedicated individuals who are determined, at all costs, to protect this species from decline. 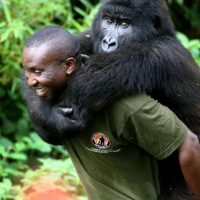 Yet these achievements come from the sacrifices that our rangers continue to make to protect Virunga – over 175 rangers have lost their lives safeguarding the park from threats including armed conflict, habitat construction and poaching. 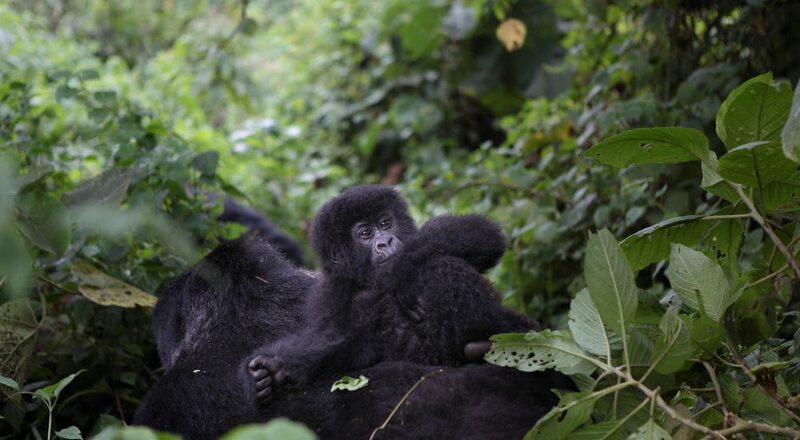 This is a stark reminder that we must always remain steadfast in our efforts to protect the park. 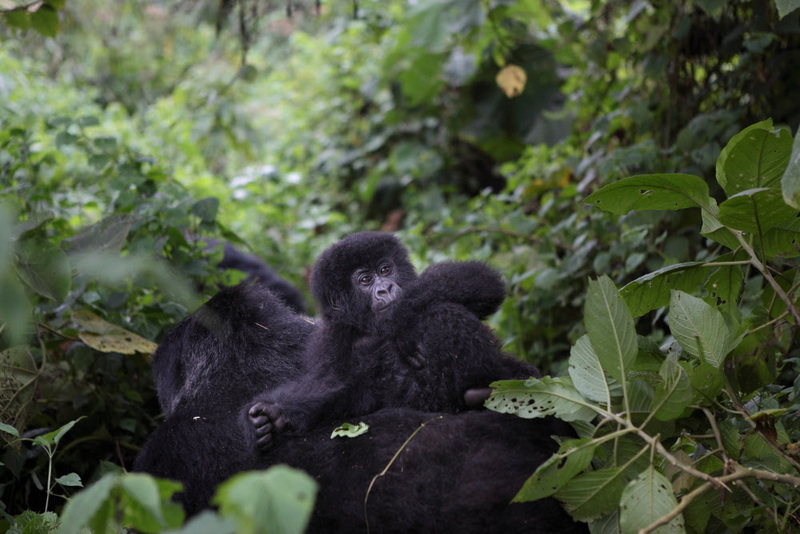 Your support means so much to the whole Virunga family, without you, we could not continue our work. 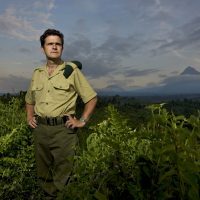 This Giving Tuesday, please consider supporting Virunga, so we can continue to protect the Park and its spectacular wildlife for generations to come.